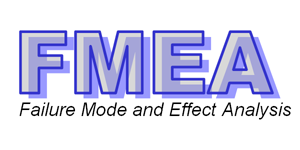 FMEA is a systematic analysis of some of the systems of the vessel, to whatever level of detail is required to demonstrate that no single failure will cause an undesired event. FMEA (Failure Mode and Effect Analysis) has become an important issue in the design and construction of modern vessels, where standards are higher more every day. ALTUM works as an independent company, developing FMEA and attending to sea trials in presence of the Classification Society and Shipowner.